By Craig Weston, Senior Associate Barrister at Irwin Mitchell. On 30 November 2018 a landmark was reached for the SFO and the anti-bribery community as the UK's first Deferred Prosecution Agreement (DPA) between the SFO and ICBC Standard Bank successfully concluded. The DPA was first agreed in 2015 over allegations that ICBC Standard Bank failed to prevent bribery contrary to section 7 of the Bribery Act 2010. In light of the criticisms the SFO and the UK Government have faced around the quality and detail of the guidance for what constitutes ‘adequate procedures’ for a Section 7 offence, it will be interesting to see how ICBC Standard Bank complied with the corporate compliance programme aspect of the DPA and why the SFO is now satisfied that ICBC Standard Bank has “adequate procedures” in place, which is arguably the conclusion that must have been reached. The SFO is due to publish the 'Details of Compliance' on their website in due course with companies and lawyers well advised to keep an eye our for it a this should provide the a valuable insight into and the most reliable guidance we have to date on what policies and procedures will be deemed sufficient to meet the requirements of the 'adequate procedures' defence. Today the Serious Fraud Office announced the end of the UK’s first Deferred Prosecution Agreement, confirming that Standard Bank PLC (now known as ICBC Standard Bank PLC) had fully complied with its terms. The DPA required Standard Bank to pay nearly $26m in fines and disgorgement of profits, and to pay $6m in compensation to the Government of Tanzania. Under the DPA terms, Standard Bank was required to commission an external consultant to report on its anti-bribery and corruption controls, policies and procedures, and to recommend improvements to strengthen its controls, with regular reports issued to the SFO. 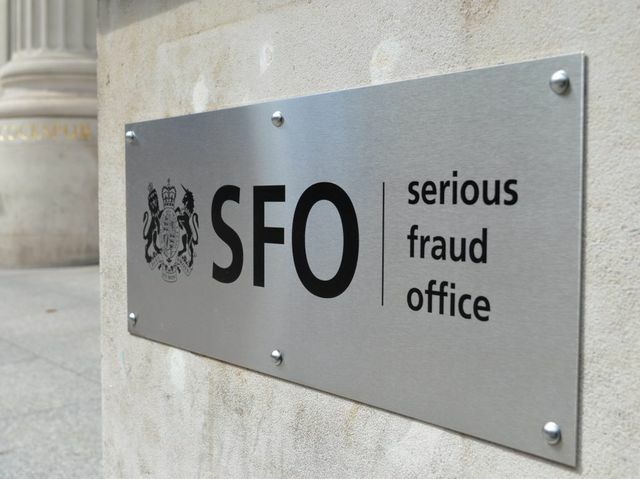 Since their introduction in 2014, the SFO has secured four DPAs, which have seen more than £670m of financial penalties paid to the Treasury.